Christmas can be an intense time, when people feel immense pressure to do so much that they wind up spreading themselves so thin. So much so that television presenter Matthew Wright has taken to avoiding the holidays altogethether. 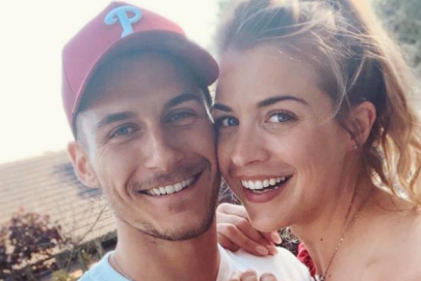 Instead of spending Christmas with his wife, who is expecting their first child, Matthew will head off for two weeks to go fishing on his own. 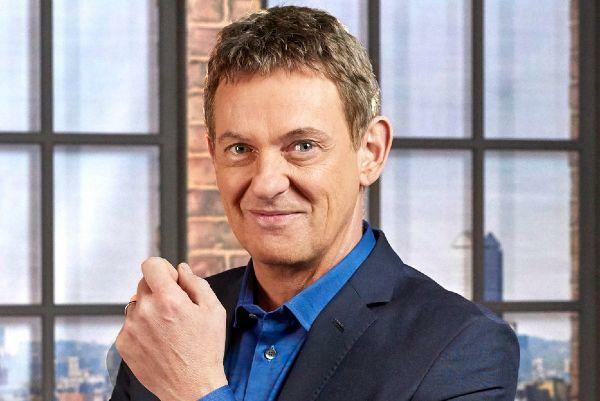 Shocked to read @Matthew_Wright is going to leave his pregnant wife for two weeks at Christmas. Sorry but it's incredibly SELFISH especially when she is carrying their child. The poor woman. Sounds like he has a mistress he spends it with! The 53-year-old has also revealed that he hasn't bought a Christmas card or present in more than ten years. However, his tradition looks set to change next year as him and his wife Amelia are due their first child in February. The pair conceived through IVF after trying for a baby for eight years. Next Christmas and every one from then on will certainly be different to Matthew's usual plans - and we're sure he can't wait for the change.